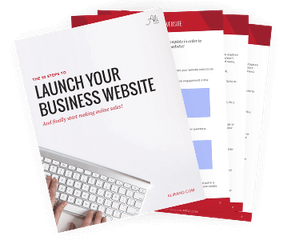 Are you launching a blog or new WordPress website for your business? 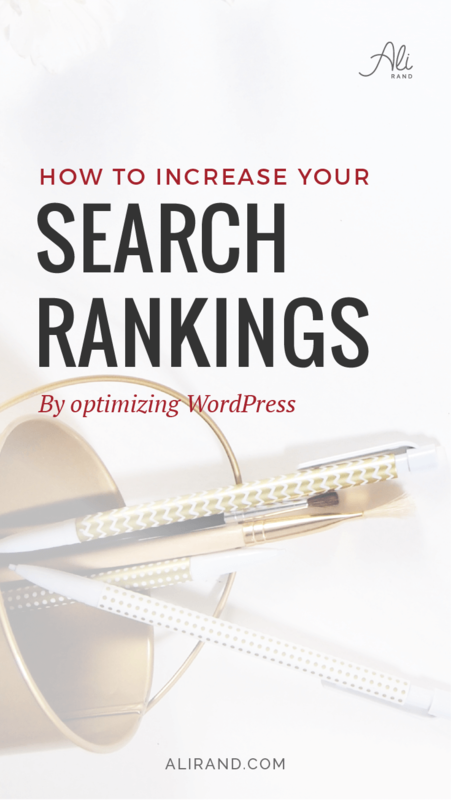 The best way to attract readers is to optimize your WordPress website so it can rank well on the search engines. “Oh no,” I hear you cry! “I don’t understand search engine optimization.” It is confusing. After all, Google likes to change its algorithms all the time, which makes it difficult for even the most experienced SEO person to keep track. 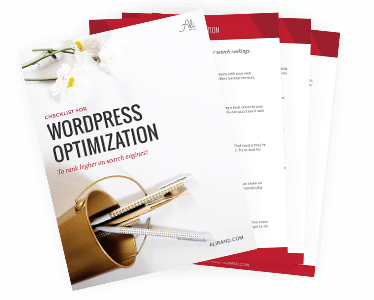 Get your FREE Optimization Checklist to rank higher on search engines (with bonus steps)! If you don’t want to do the work yourself, at least you’ll be knowledgeable enough to carry on a conversation with an SEO company representative. Some of these companies are unscrupulous and prey on business owners who don’t understand how SEO works. I don’t want you to fall into that category! It’s your business. You need to have a basic understanding of SEO so you can protect your website and your wallet! The following infographic from WPshrug.com puts together some solid recommendations on how you can position your website for success. If you have an existing site that’s not attracting the traffic you expected, it’s a good idea to review these tips to see if you need to update your site with their recommendations. Gloria Rand specializes in developing innovative programs that help you maximize the power of the Internet, and quickly increase your online visibility, profits and success. Thanks so much for sharing this info – extremely useful and I already see a few things that I can optimize! I’m glad your found this infographic helpful! There are a ton of things that can help your site out and it helps to see it visually. That infographic made me think about how my website stacks up. I think I have a lot of work to do, but it was useful. Thank you! Glad the infographic was helpful! 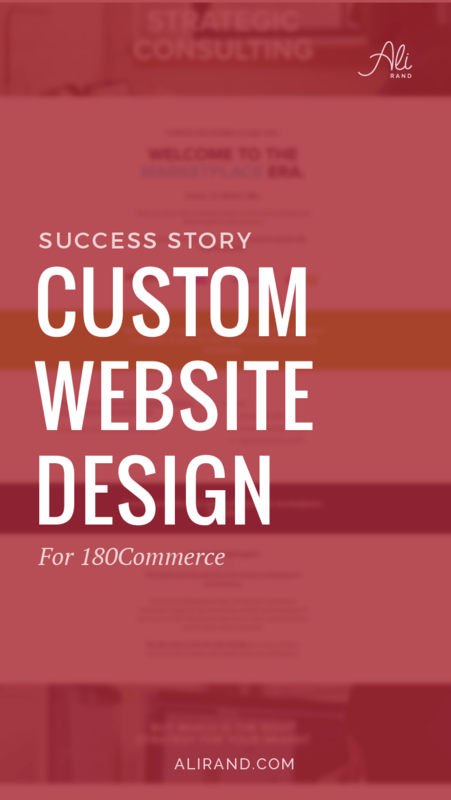 If you just take it one thing at a time, you’ll have an optimized website before long! Thanks for commenting! Thanks for the valuable information. You shared a lot, I will have to bookmark it and come back! Thanks Marlena! Yep, I bookmark too all the time. 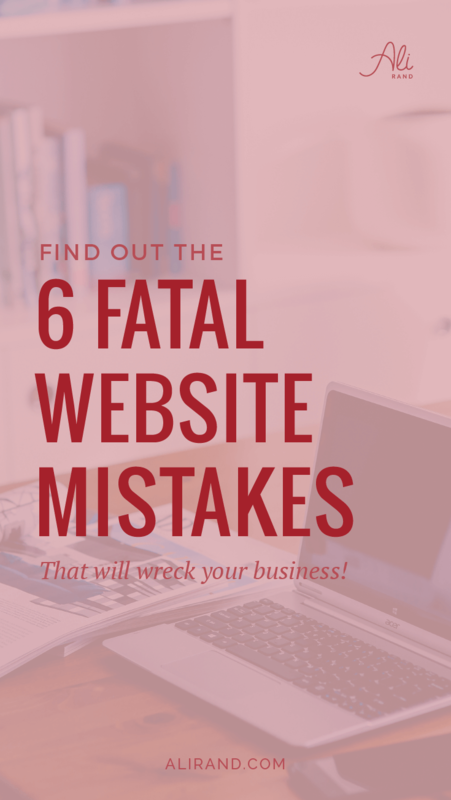 Great information Ali, something all business owners should be aware of for their website. It’s not just something pretty to look at – there’s so much more that goes into an effective site that will help grow the business. Yep, totally agree with that! Although this post focuses more on the technical side, you have to look at the whole website to make it work well. Thanks for commenting! Absolutely love this!!! You always have great information! Thank you! Aw thanks so much Laura! Glad I could give you value and I’ll try to keep it up. Thanks for stopping by! Great value in this post. Thanks for sharing and helping us to be unstoppable! Cheers! Thanks Rhonda! Appreciate you stopping by and glad it was valuable to you. Thanks for sharing – love that infographic! Thanks Steph! Glad you love it. Thank you so much for the post and the infographics! I’m glad there is an easier way to make my website more SEO-friendly without all the fuss. Aw thank you Lisa! And me too…SEO can get so complicated that it’s sometimes better to just focus on the basics first and then scale up when ready. Thanks for commenting! Some great tips, and an absolutely amazing infographic. Thanks for all the information! Thanks Miranda! I know, I totally love that infographic too!